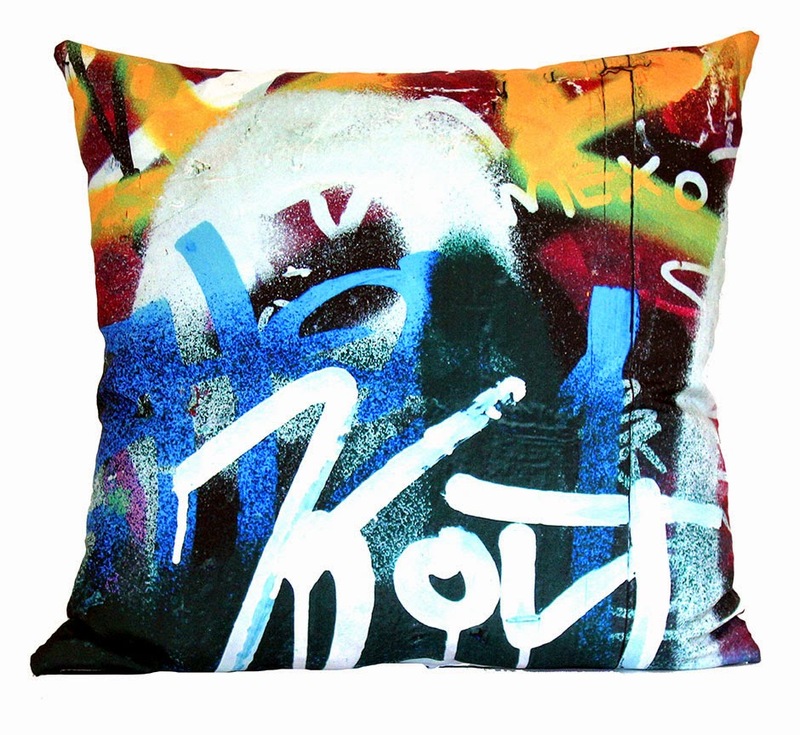 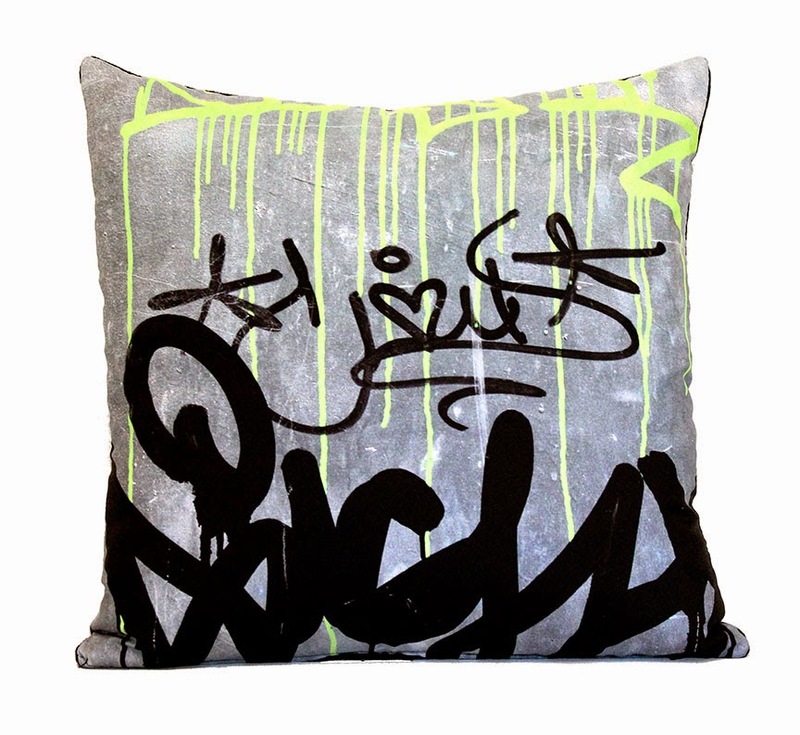 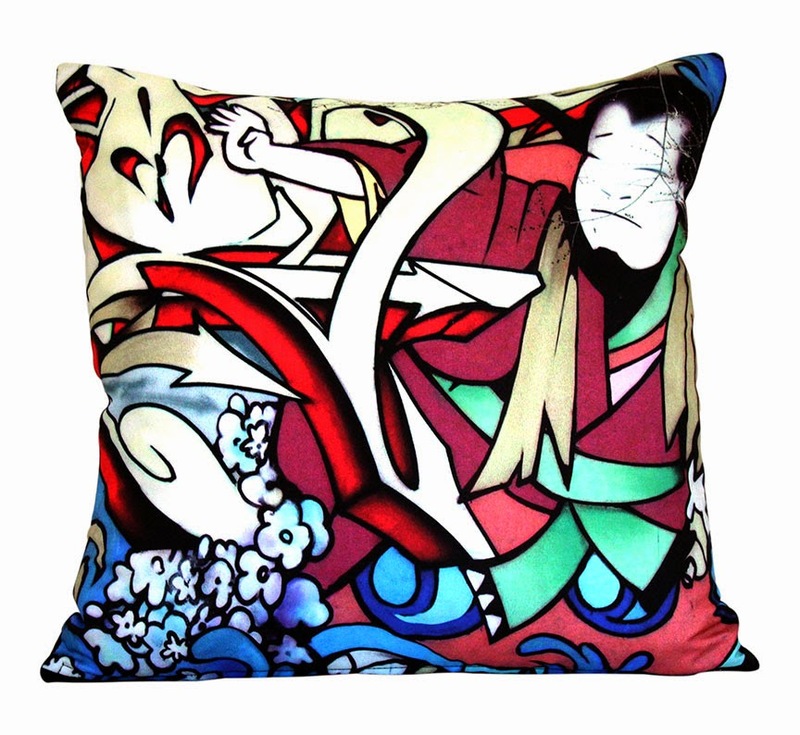 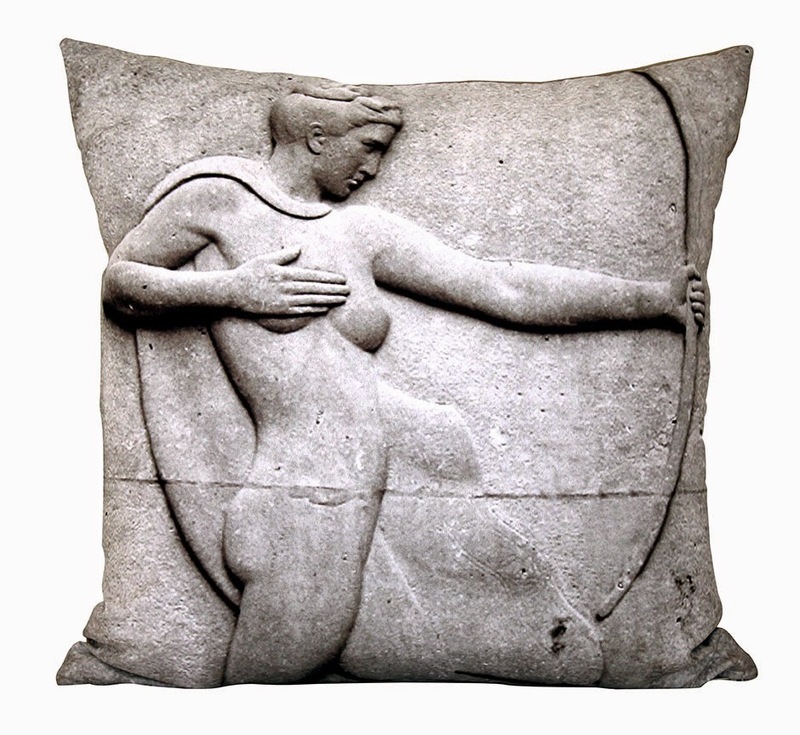 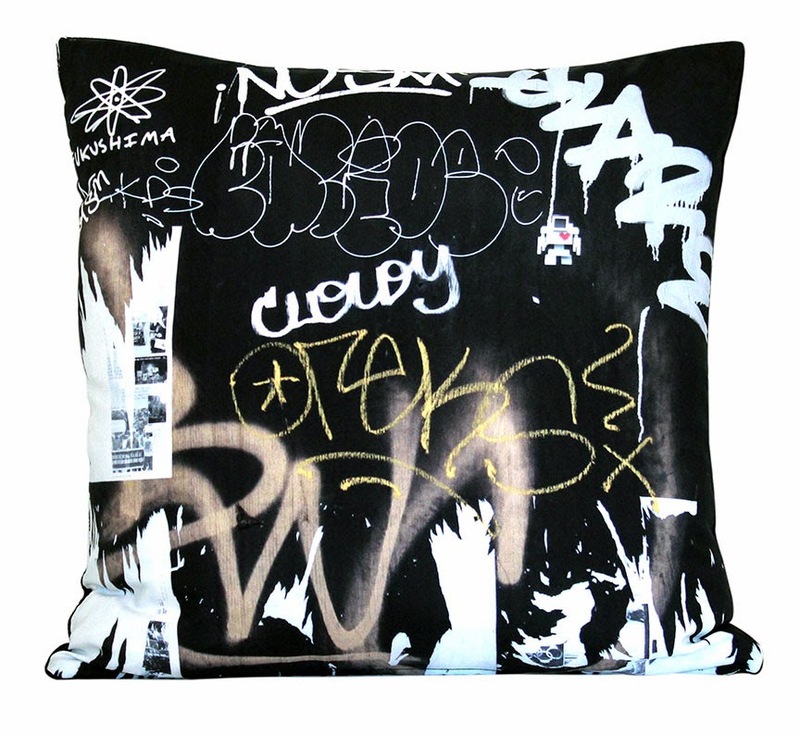 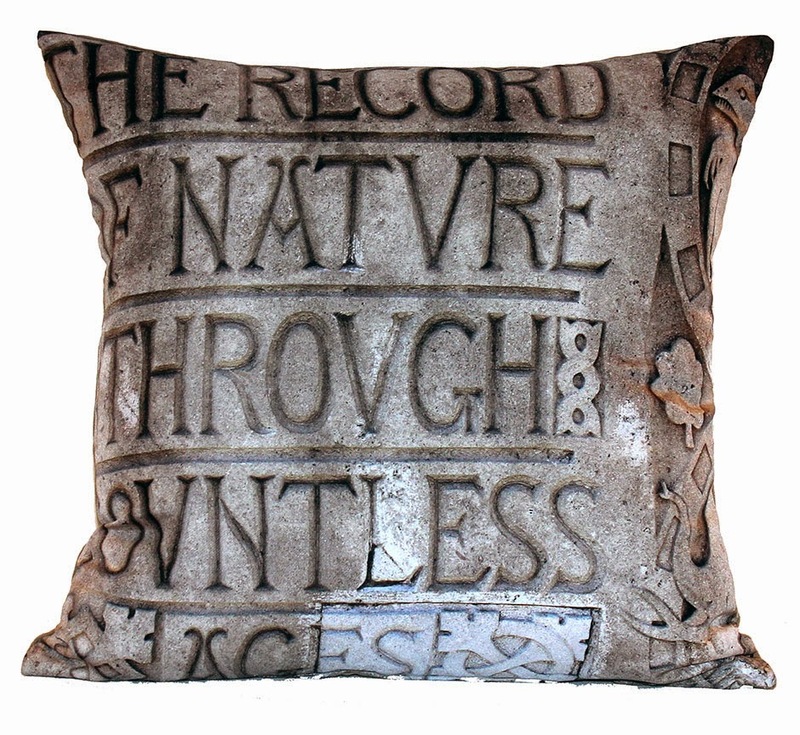 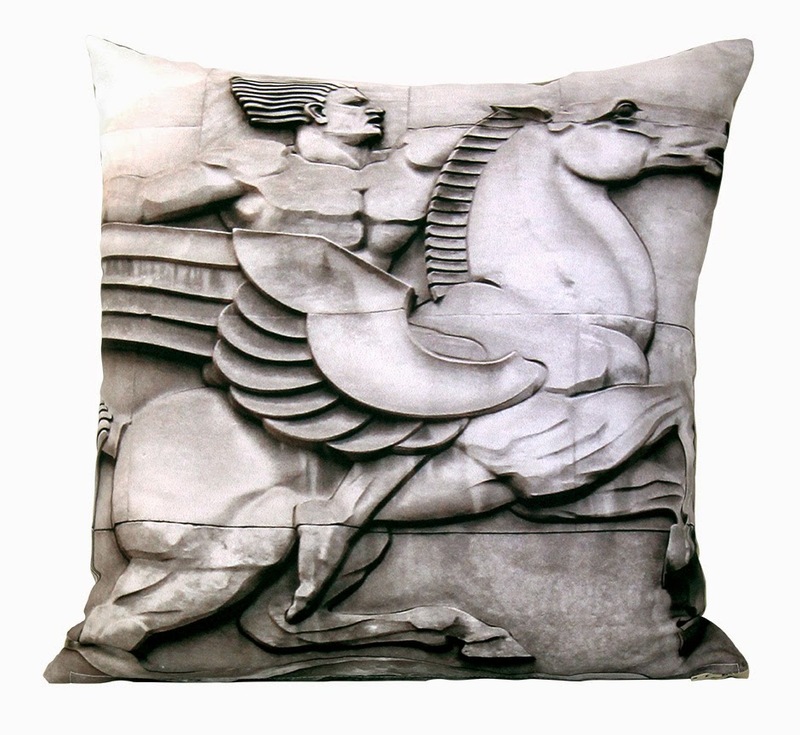 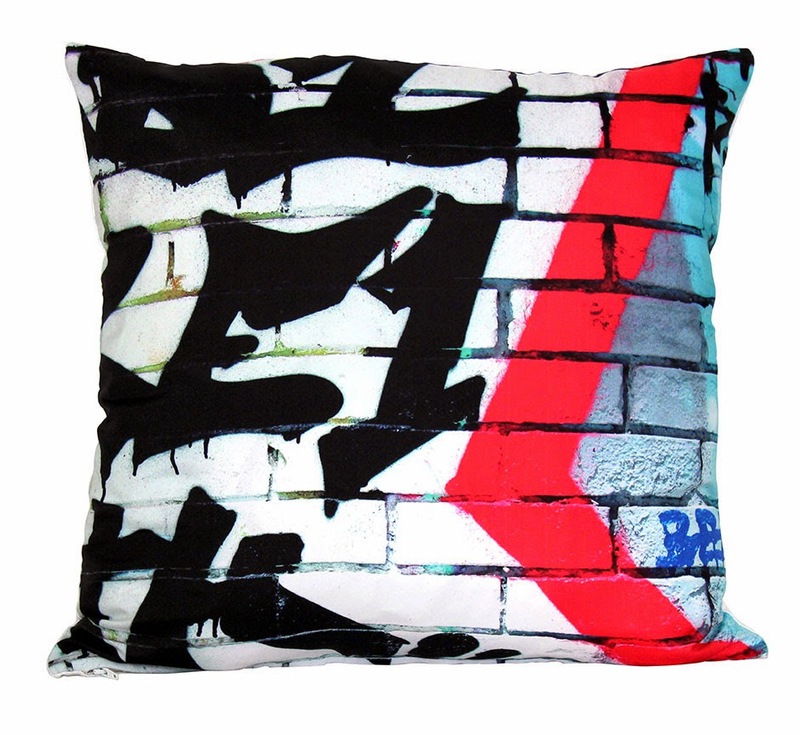 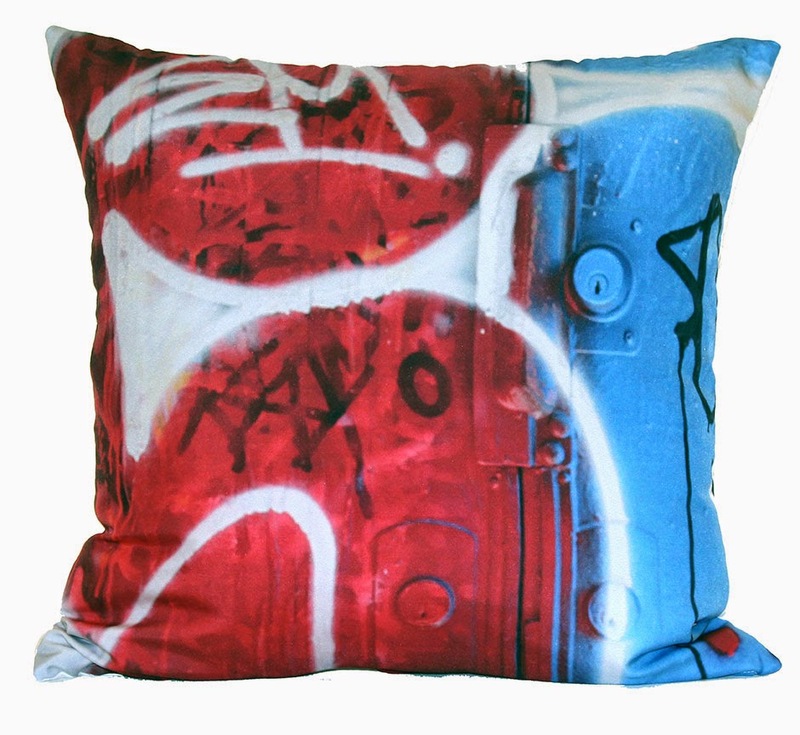 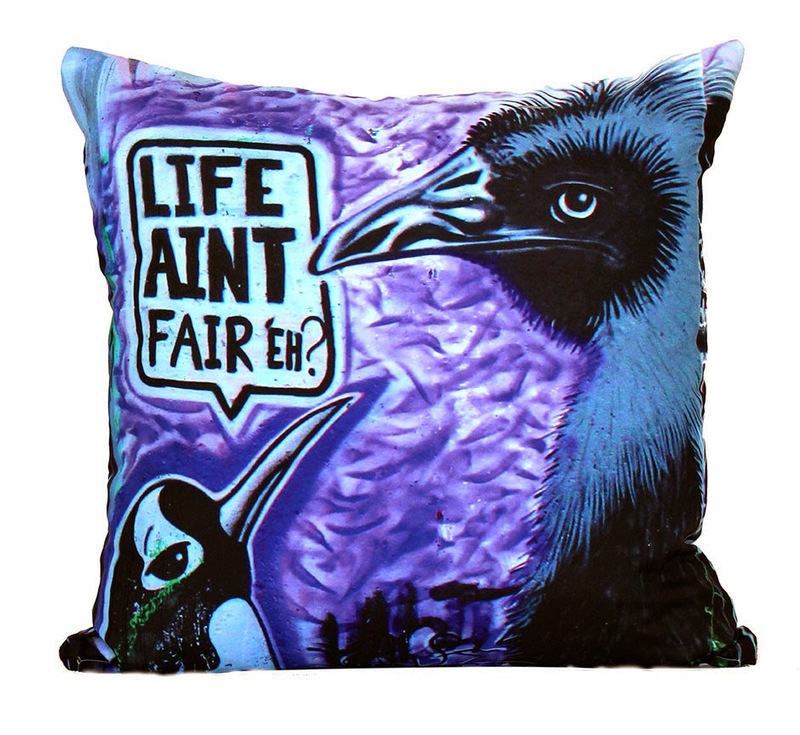 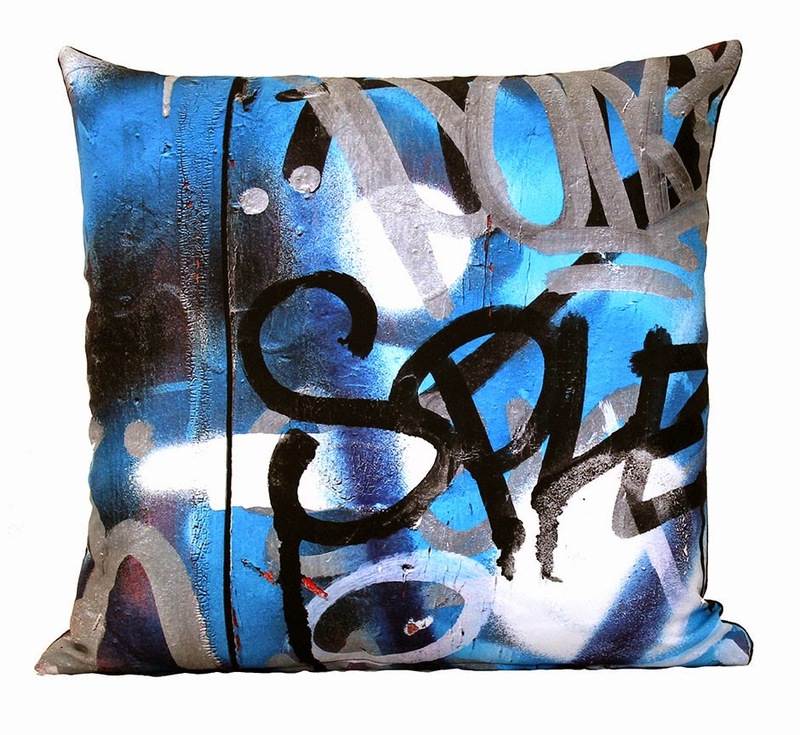 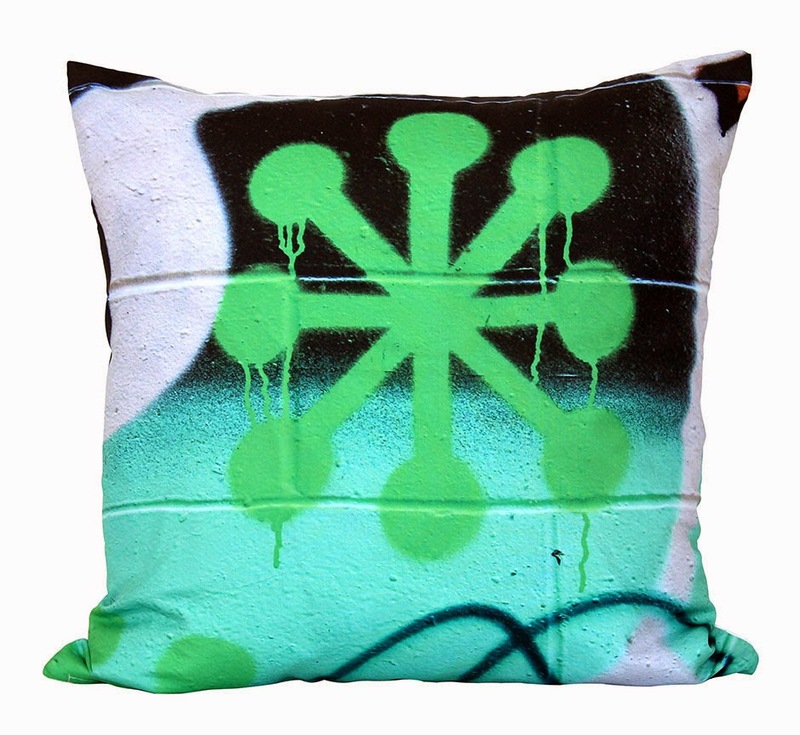 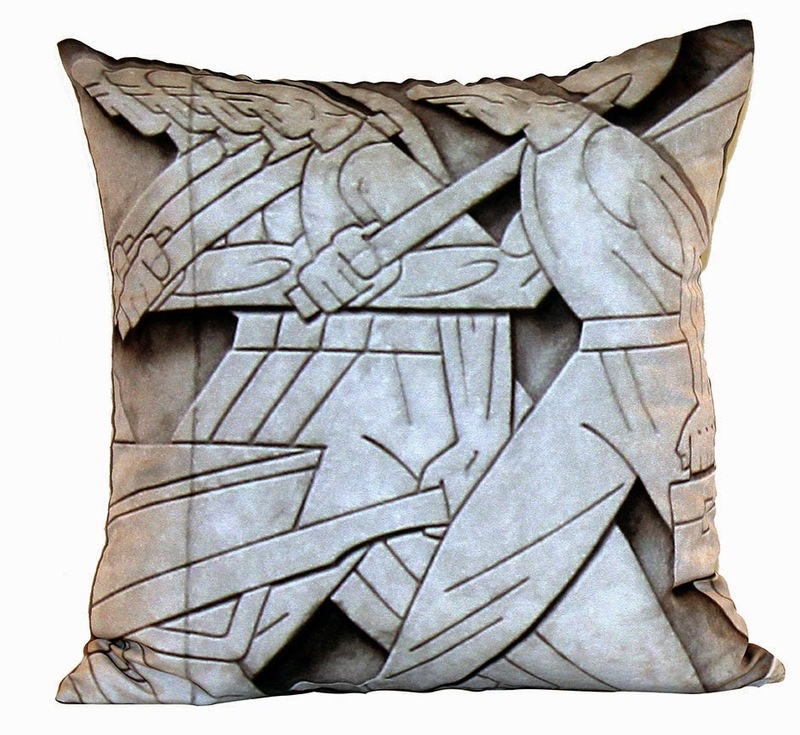 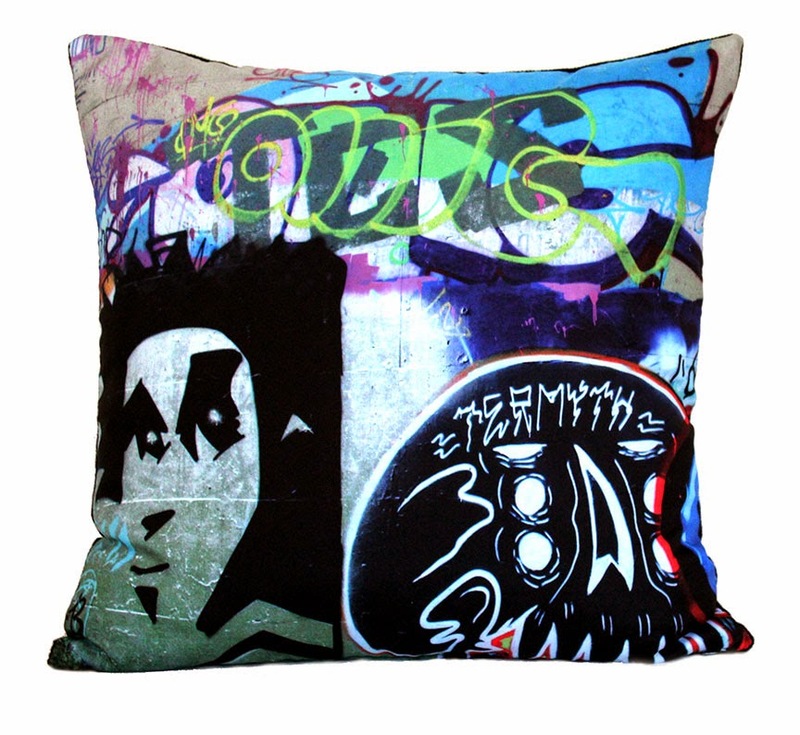 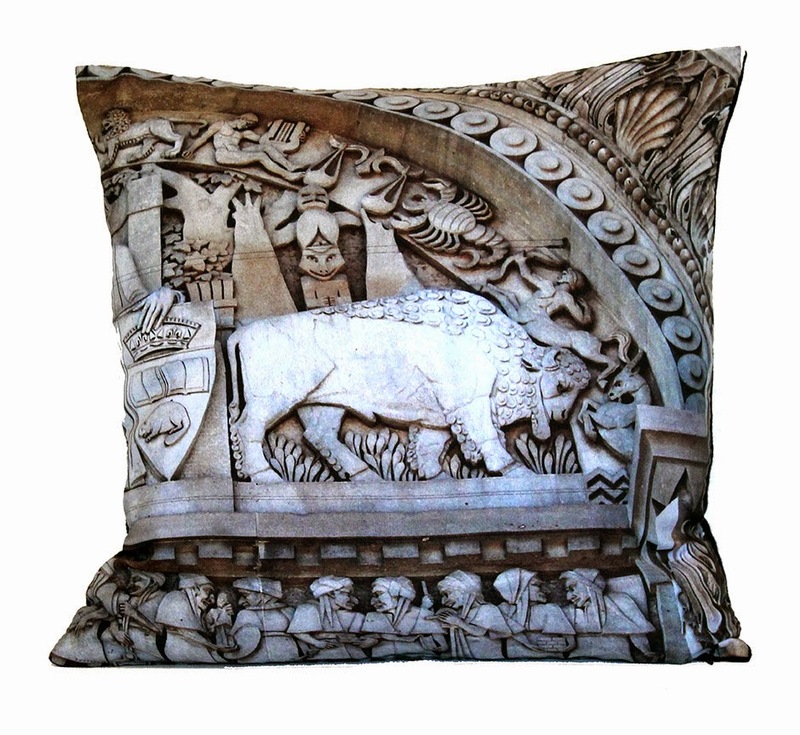 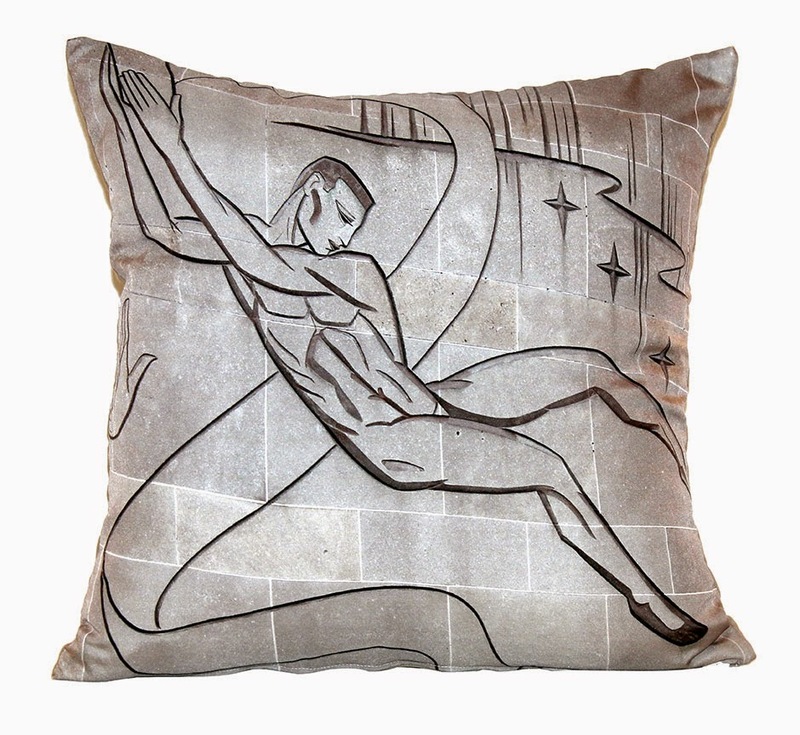 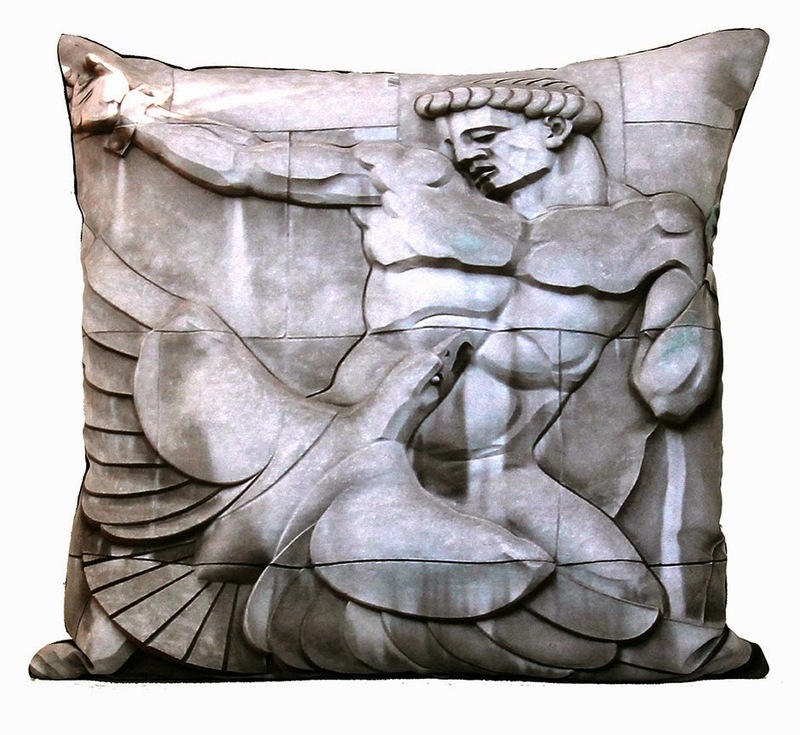 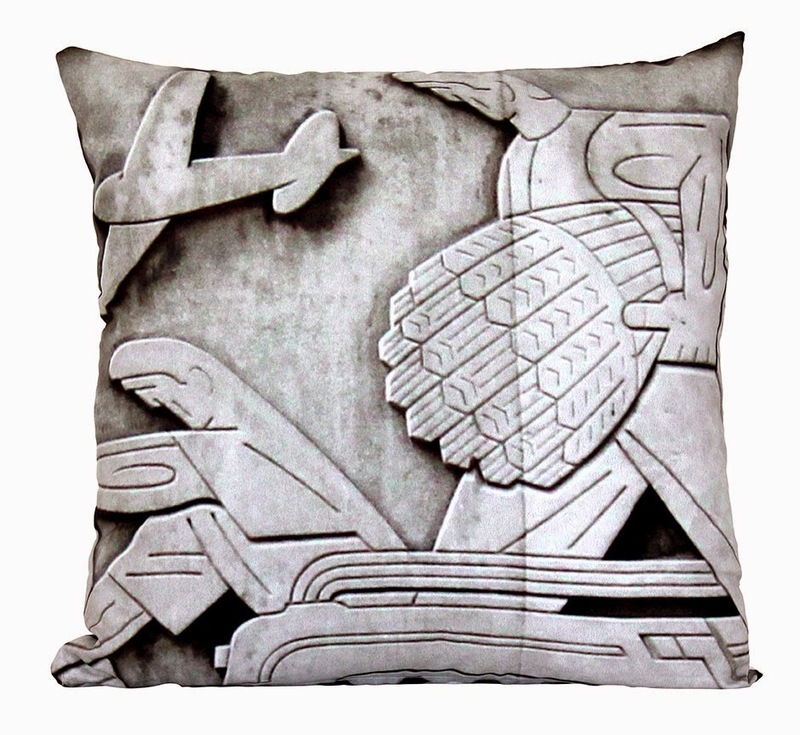 Add some urban street cred to your pad with our collection of Metroglyphic throw pillows. 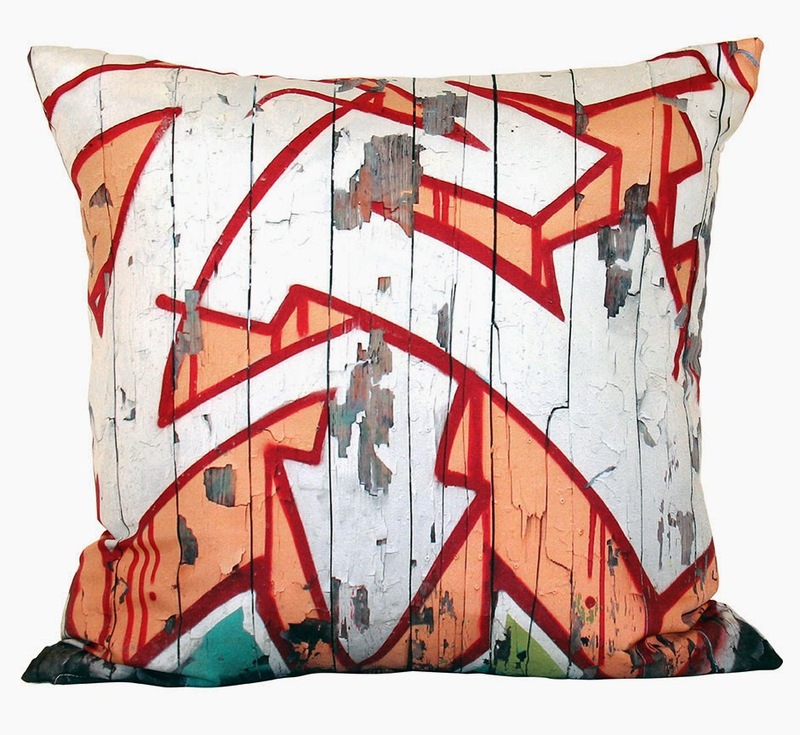 See the whole collection here on the blog in the first blog post below. 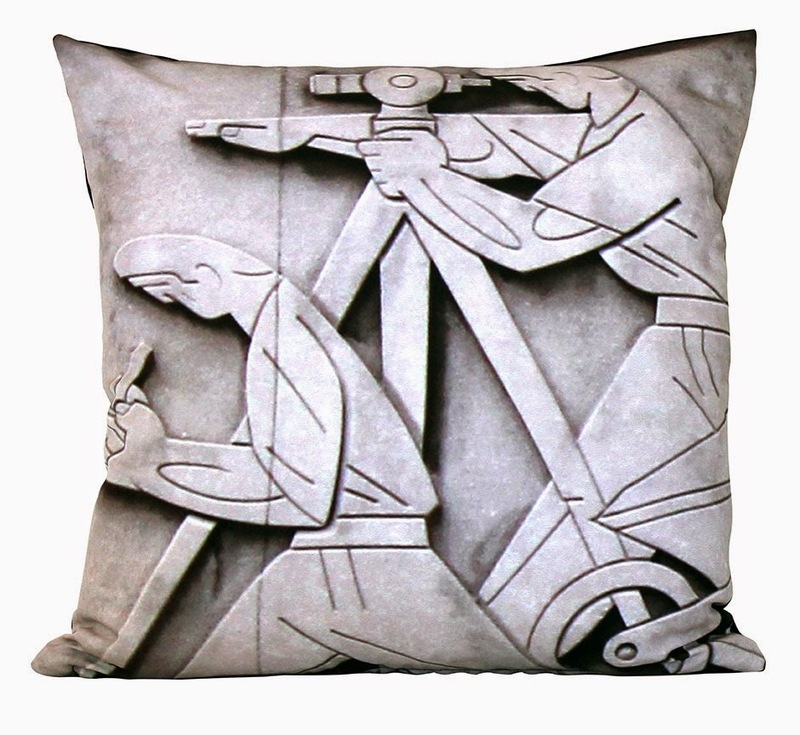 I love anything to do with cities. 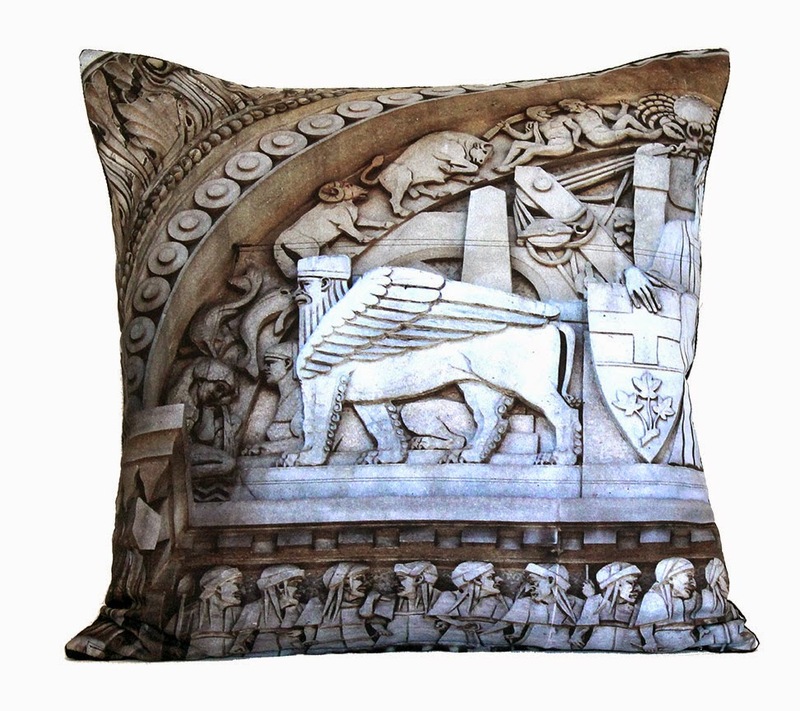 The architecture, history and vibe of a place where people come together in large numbers. 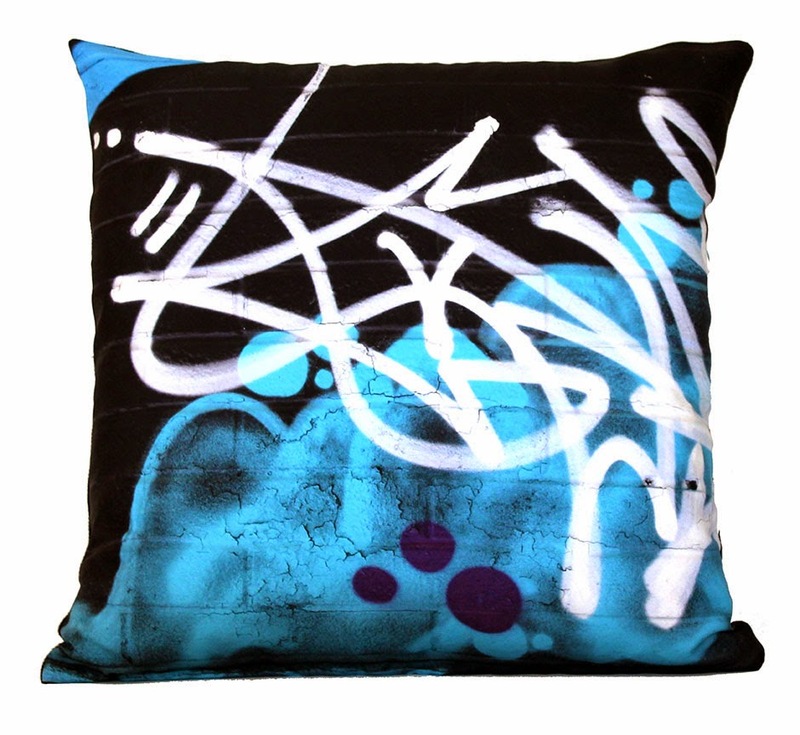 Sharing ideas and dreams to create amazing things. 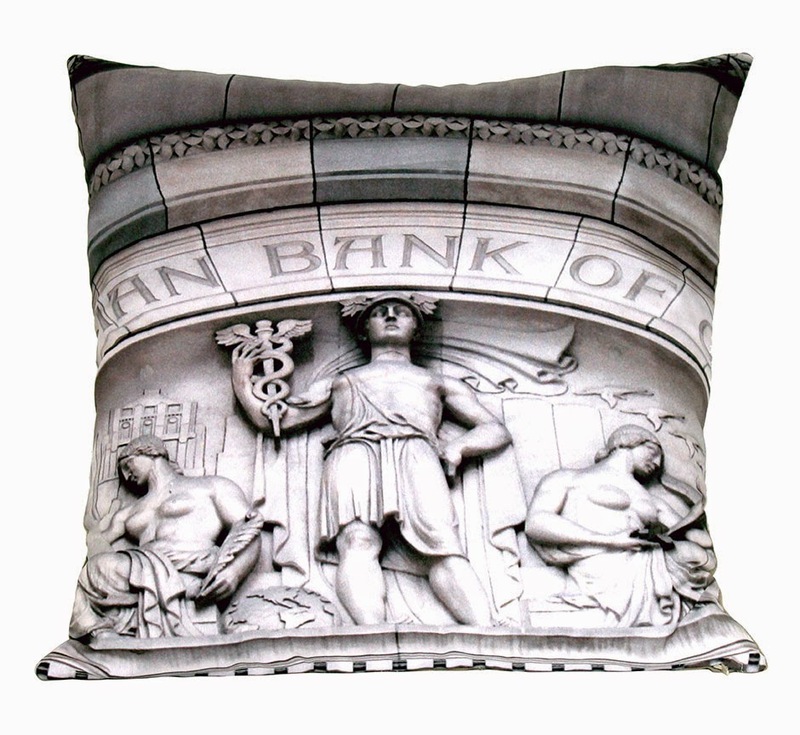 Things that add to the culture and identity of the great city they choose to call home. 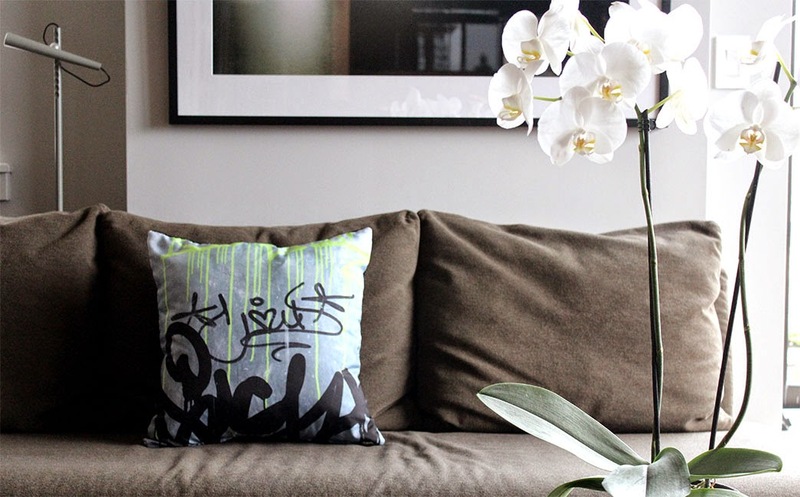 I like to try to capture that feeling wherever I travel and take some of that home with me to share with others. 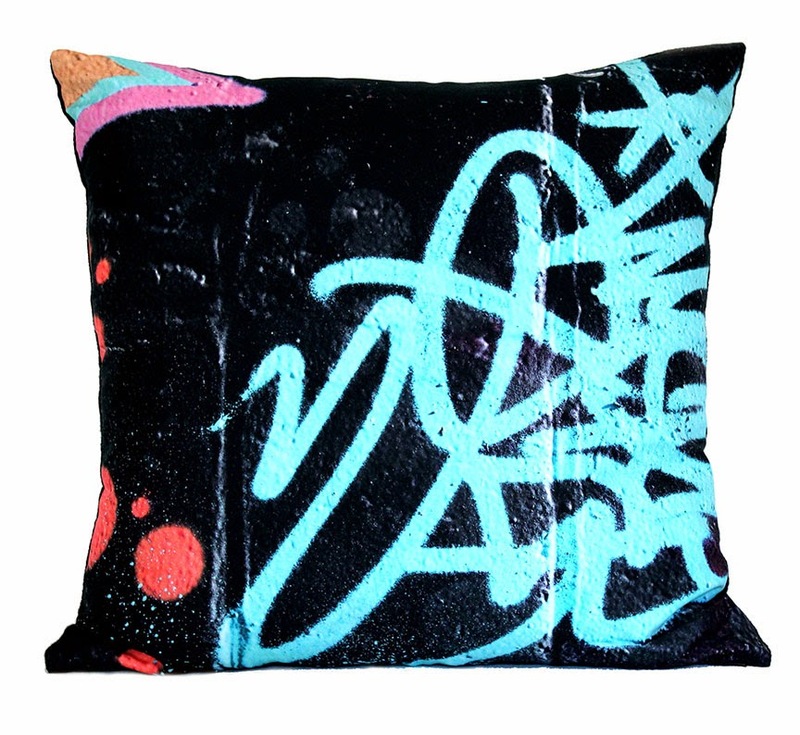 I call my finds RTFAX. 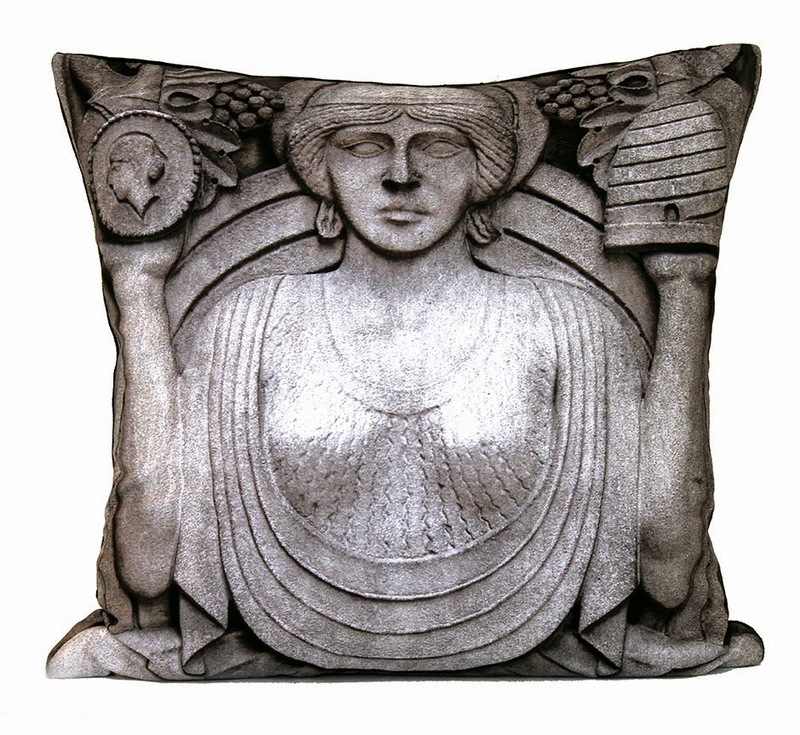 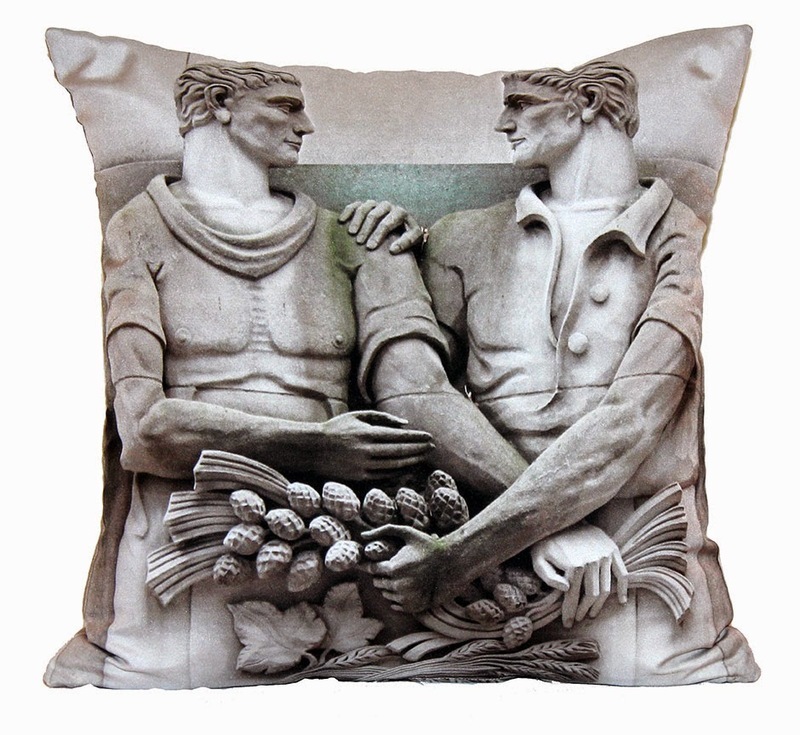 I wanted to use those images toward what I think is the most versatile and practical way to enhance any decor, throw pillows. 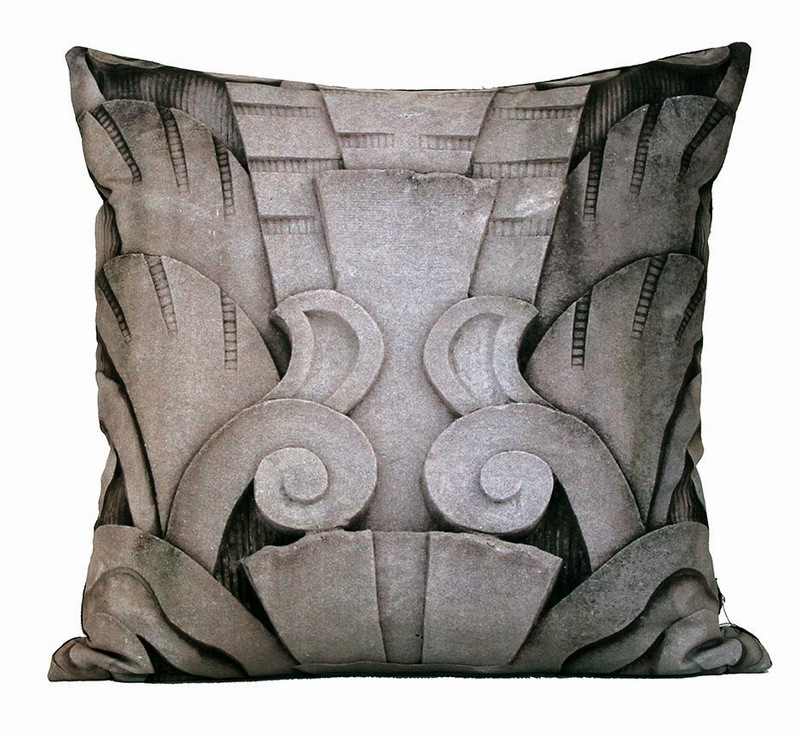 To bring the urban landscape to the comfort of your home. 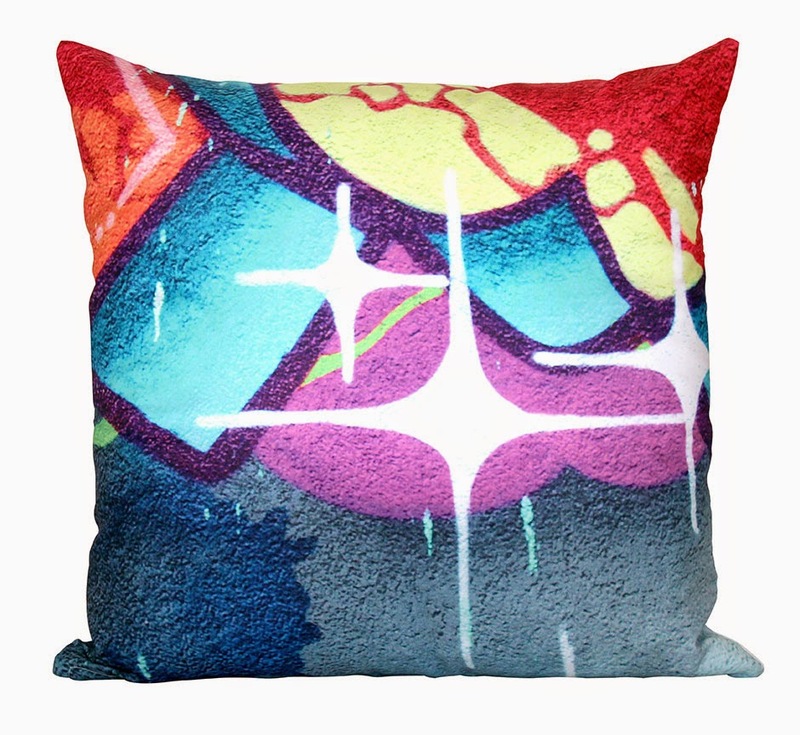 I also wanted to start with my favorite place in the world, Toronto! 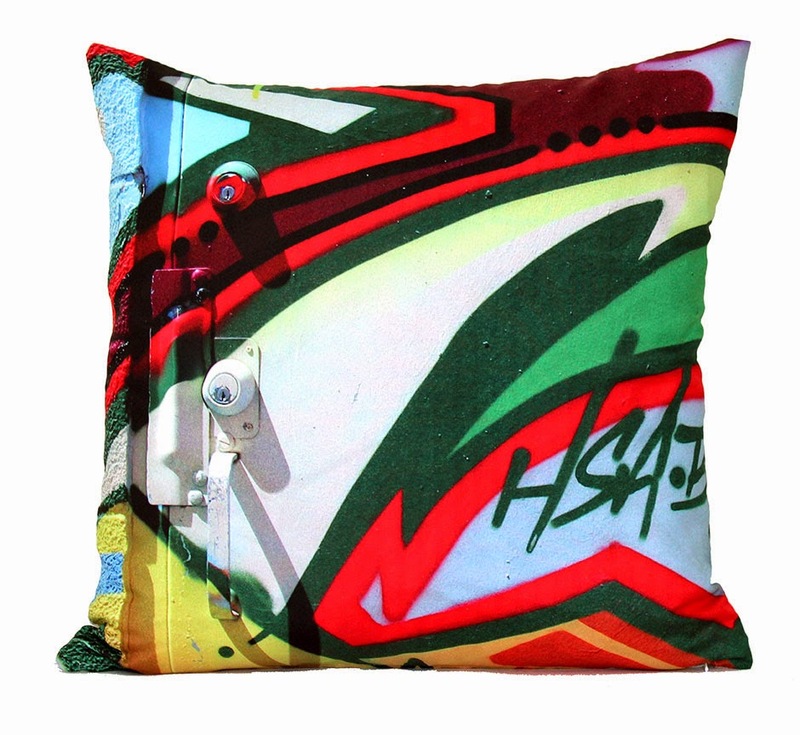 Next time you're on the street check out the graffitti, look up at the buildings. 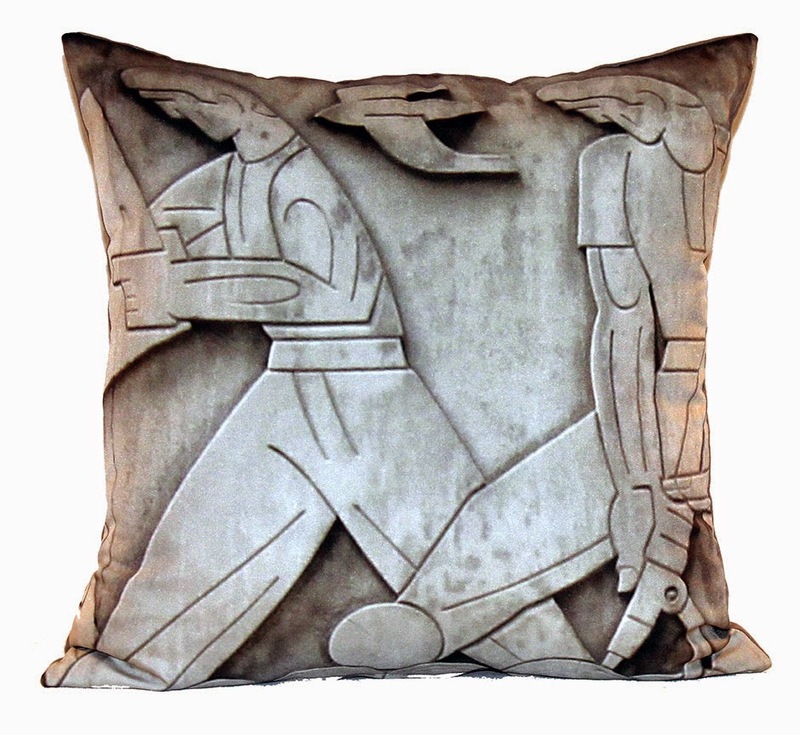 You'll be surprised at what you have been walking right by. 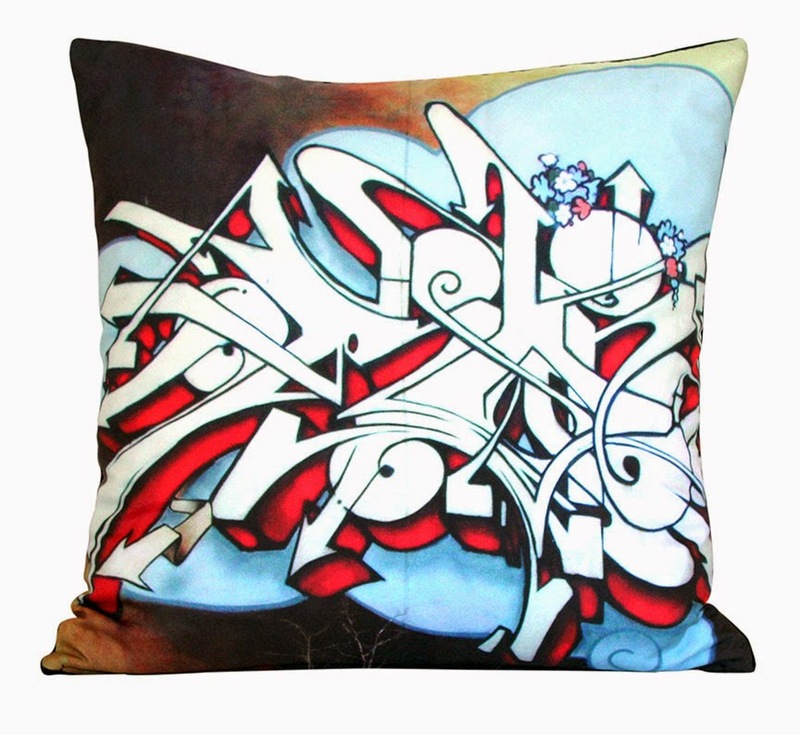 From funky to sophisticated my city has some amazing things to admire and cherish. 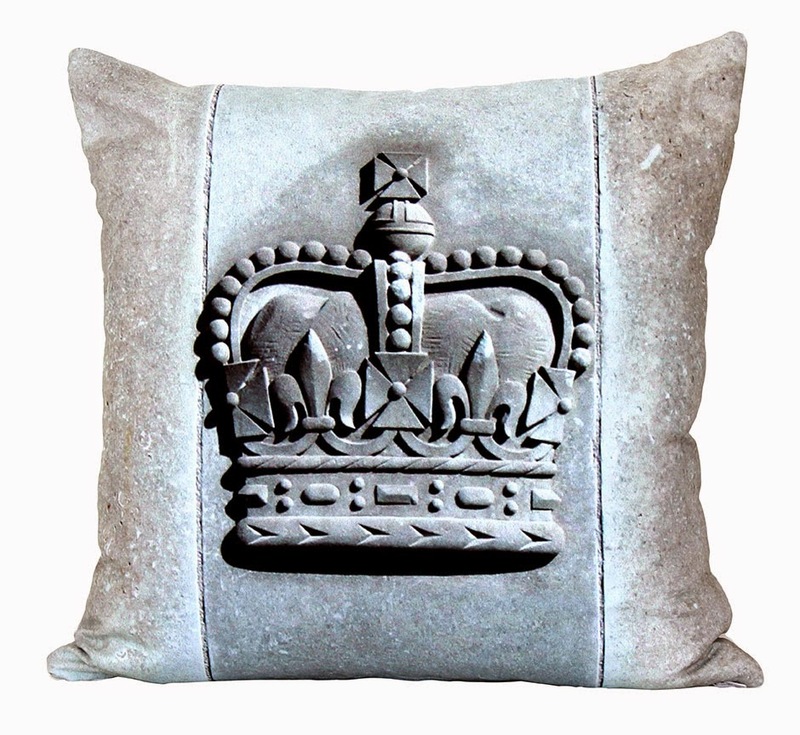 ALL PILLOWS ARE 19"x 19"
Email transfer payments excepted for nation wide and local shipping orders or 416-986-2479 for Toronto orders.